England’s Rose Pub offers cheap bed and breakfast Thame Oxfordshire. 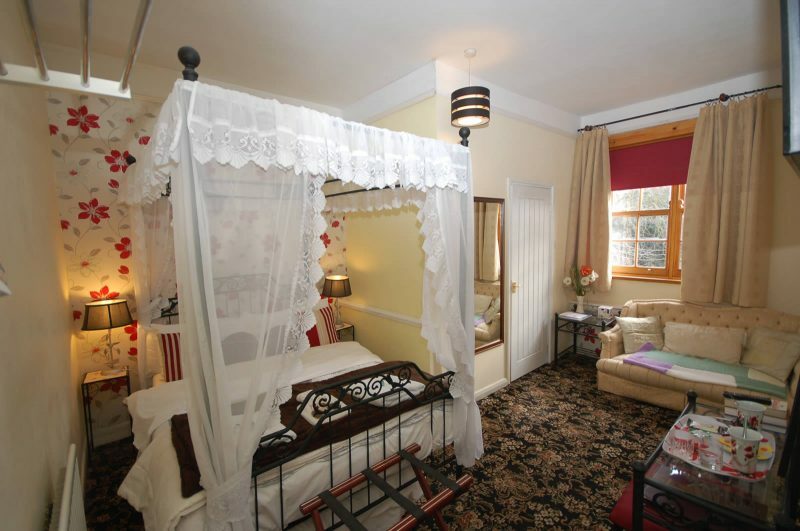 The pub has three Bed and Breakfast rooms: a triple room, a double room and a single room. 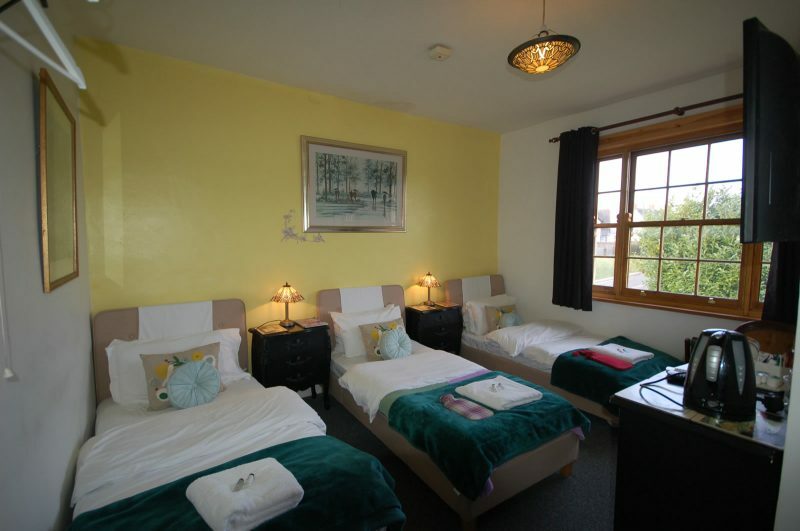 All rooms have en suite, tea & coffee making facilities, trouser press and television. Please get in touch with us to check for availability. We are in a perfect location, situated on the A40 between 6 and 8 on the M40England’s Rose is in an ideal location for a visit to Oxford or London and there are some lovely walks around this area of the Chilterns, which is designated as an Area of Outstanding Natural Beauty. Located on the A40 between M40 junctions 6 & 8 and a short journey away from Thame and Oxfordshire Golf Club. Thame is a beautiful market town with a good selection of shops and a traditional market on a Tuesday. Just a 10 minute drive away and you are in the lovely town of Watlington which has been used as a filming location for some Midsomer Murder scenes. Looking for cheap bed and breakfast Thame? 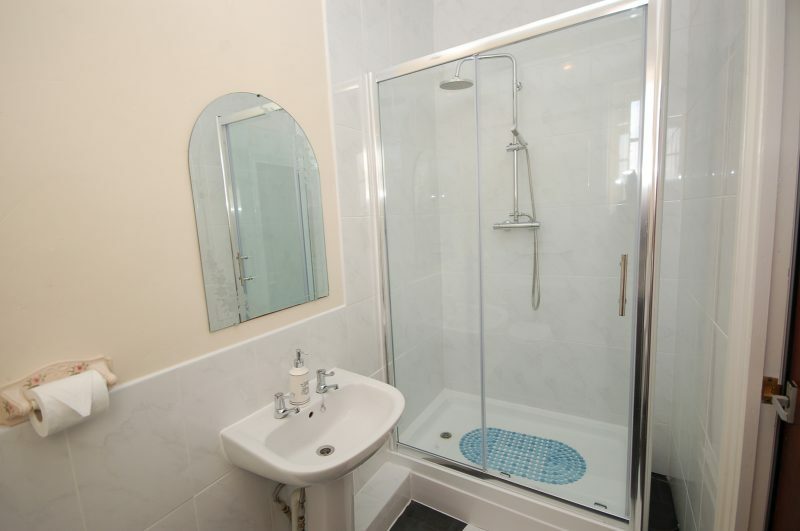 Call us on 01844 281383 to check for availability.